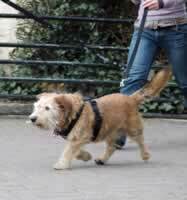 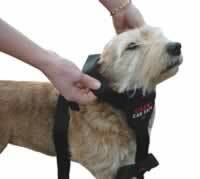 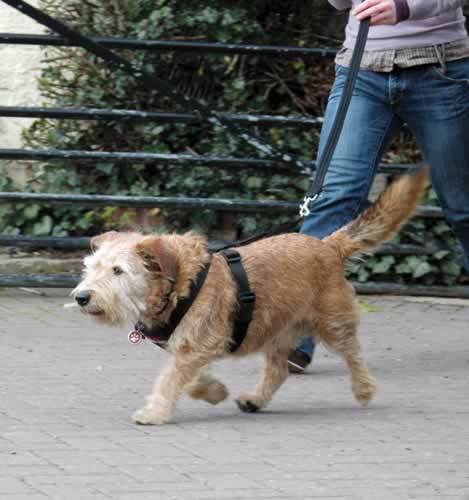 The CLIX Car Safe harness has been developed to provide safety with comfort for your dog in the car and whilst walking. 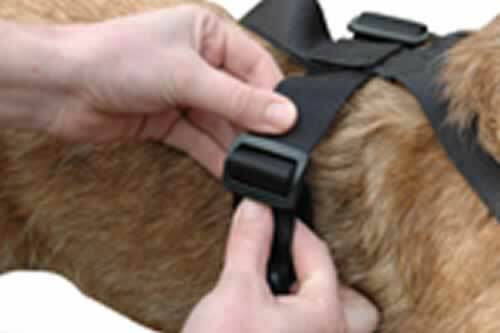 The unique 'X-Cross' design with soft neoprene padding covers all points of contact to ensure maximum protection, with a particular focus on the central chest protector. 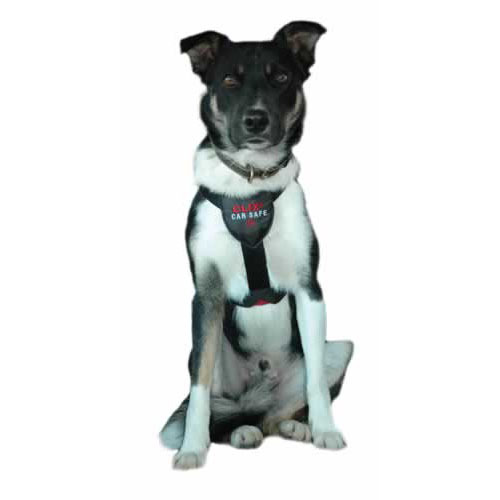 The medium Car Safe Harness is designed for dogs that are Border Collie or Corgi in size and with a 60-75 cm's chest and a neck circumference of less than 45 cm's. 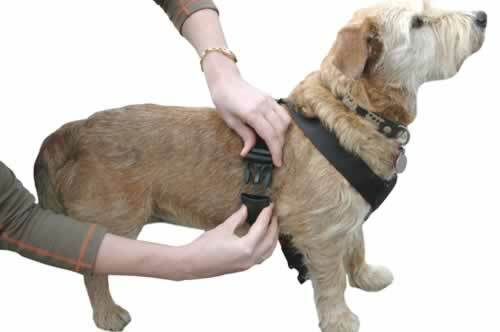 The harness is made from approved safety-standard seat-belt material and has been designed in a continuous loop, to ensure that maximum strength is retained.